Hewlett Packard Enterprise (HPE) has promoted Antonio Neri to the role of president, from being its enterprise group executive vice president and general manager for two years. In this new role Neri will oversee the company’s efforts to streamline and optimise its operations following the completion of the spin-mergers of its enterprise services and software divisions, in addition to leading the company’s four primary lines of business. These efforts, which the company calls HPE Next, are focused on driving growth and profitability, and ensuring the company will be well positioned to win in the markets where it competes. This role is a progression for Neri, who was responsible for the development and delivery of the IT infrastructure solutions, including servers, storage, networking, technology services, converged data center infrastructure, telco and cloud solutions. According to HPE CEO, Meg Whitman, Neri’s promotion reflects the importance of his contributions to the company as leader of the enterprise group, which she said represents more than 80 per cent of the go-forward company’s revenue. “From overseeing the reinvention of our technology services business and the divestiture of our H3C business in China, to the integration of critical acquisitions like Aruba, SGI, SimpliVity and Nimble [Storage], Antonio has been invaluable to me as we have worked to establish the new Hewlett Packard Enterprise,” she said. Neri has served at HP for 22 years, seeing the company through its split into HP Inc. and HPE. He joined HP in 1995, as a customer service engineer in HP’s Europe, Middle East and Africa (EMEA) call center. Before his role as enterprise group executive vice president and general manager, he served as the senior vice president and general manager for the HP servers and HP networking business units for more than three years. In this role, he was responsible for setting the R&D agenda, bringing innovations to market, and go-to-market strategy execution. Prior to that role, he led the HP technology services business unit, providing support and consulting services for HP’s enterprise products and solutions. 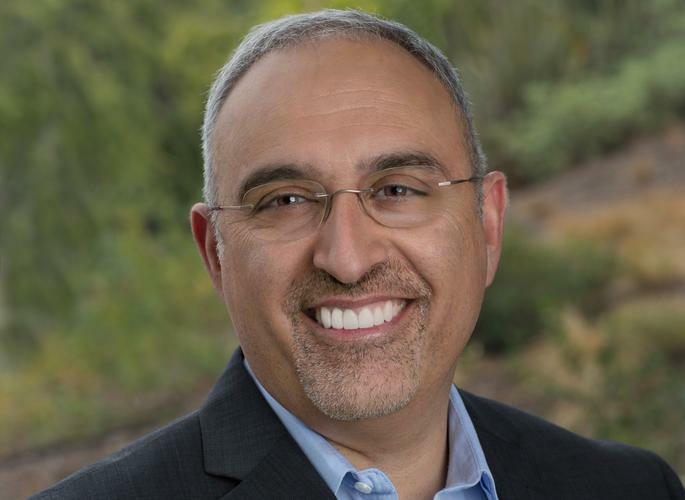 “Antonio is a veteran technology executive who has led some of the most important businesses and initiatives at HP during his 22 years with the company,” Whitman added. In March, Neri flagged plans for more acquisitions, stating that HPE partners can expect to get their hands on an even broader portfolio selection from the company. However, the company recently released its results for the quarter ending 30 April, revealing a 13 per cent year-on-year drop in net revenue from continuing operations for the period, to US$7.4 billion, and a net loss for the quarter of US$612 million.